Share the post "Tool Guide: Leverage ‘Content – the King’ Through These Top Content Marketing Tools"
How often have you come across the phrase ‘Content is the king’? Plenty of times, haven’t you? Yes, the sole motive of accrediting content as the major driving factor for the success of any campaign is because it is that one essence that leaves a great impact on the readers, to a large extent. Moreover, it is a proven fact that Content Marketing is an indomitable weapon of Search Engine Optimization (SEO). By stating content, the reference is also made of the infographics and video content as well. The essence of any website or blog sheerly lies in the quality of content being offered to the readers. Moreover, as per a study conducted, it has come across that content marketing contributes to three times more leads as compared to the traditional online method of marketing i.e. via paid advertisements. Thus, if leveraged upon carefully, content marketing can turn out to be the ultimate measure for generating the best set of results. 1. Primarily, you will seek guidance from the tools that will help you to know how to create the content and give it the perfect layout, i.e. via content creation and design tools. 2. Besides, content idea generation tools shall readily enable you to seek answers to different type of content ideas that are both SEO friendly as well as bear quality content. 3. Furthermore, the task is not only confined to content idea generation, creation and designing. Rather, it is crucial to promote the content through the right set of platforms such that it reaches out to the targeted set of audience. Herein, content promotion and distribution tools will come to your rescue! 4. Last but actually not the least, by leveraging upon the content analytics tools, you will be able to provide visibility into the amount of content that you are creating, the nature of the content as well as how to use it. 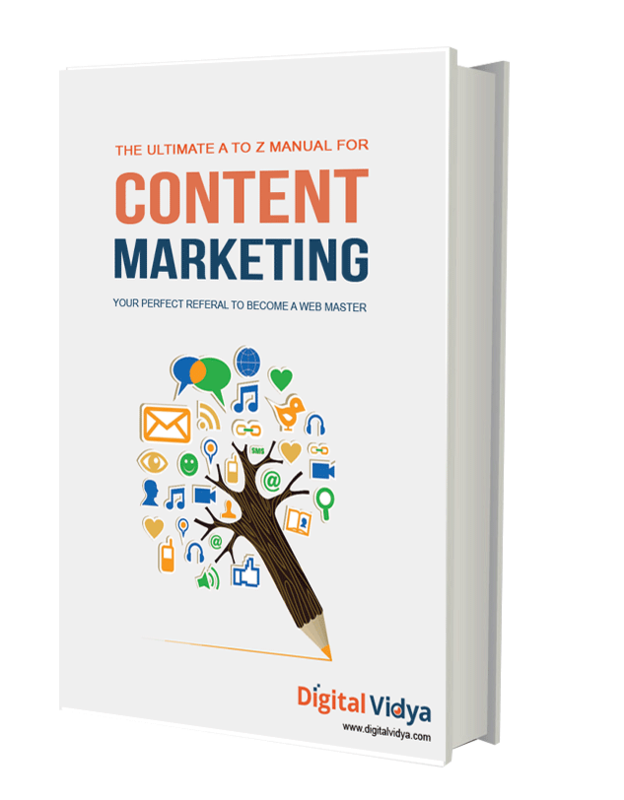 So, fill-up the form and get access to the top 20 Content Marketing and build the requisite inbound traffic for your website.